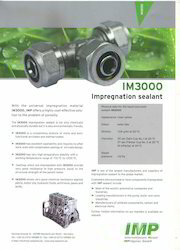 With the universal impregnation material IM3000 IMP offers a highly cost-effective solution to the problem of porosity.The IM3000 impregnation sealant is not only chemically and physically durable but it is also environmentally friendly. Oil Filters, Fuel Filters, Air Filters. Solventless resins( Dobeckan and Dobeckot) are used for impregnation of electrical machine windings up to thermal class 200. Impregnation of high voltage machines, magnet coils and instrument transformers, D.C. machines, traction motors etc. Manufacturer & Exporter of Impregnating Resins. 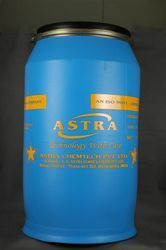 Our product range also comprises of Insulating Varnishes, Aerospace Adhesives. Similarly impregnating with resin is the process of sealing leaks in machined components made up of zinc, aluminum, iron, bronze, steel, magnesium etc. that occurs from porosity caused when the components are manufactured.